A healthy and stable climate is vital to sustain our life on earth. After all, humans rely on the natural environment to provide everything from food and water to the air we breathe. But our climate is changing fast and this poses a serious threat to the future of our life on planet Earth. Activities such as burning fossil fuels – like coal, oil and gas - and cutting down our forests are polluting our atmosphere and warming our planet at an alarming rate. It's time for us all to take action and create cleaner, greener future – are you in? Unless we tackle the big problem of climate change soon, it could transform the planet we live on – making the weather more erratic, forcing species into extinction, and making life much harder, especially for people in developing countries. But the good news is, we have the solutions. By making changes to the way we use energy, we can all help to reduce greenhouse gas emissions and make the planet a healthier place to live. When temperatures rise, ocean water warms causing ice to melt. The definition of climate change is any process that causes adjustments to a climate system. Today, we often use the phrase to describe the way humans are affecting the climate, through the release of heat-trapping greenhouse gases. Global warming is the increase in the Earth's surface temperature due to rising levels of greenhouse gases. These gases – released from burning fossil fuels – trap in heat that would otherwise escape from Earth. 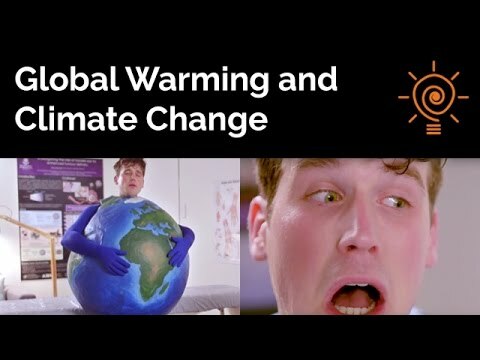 What is the impact of climate change on the planet? The impacts of climate change include extreme weather events, such as severe storms and floods, rising sea levels, and a warming and acidification of the oceans. These changes can be disastrous to our wildlife and ecosystems. Humans need a stable and healthy environment to survive. 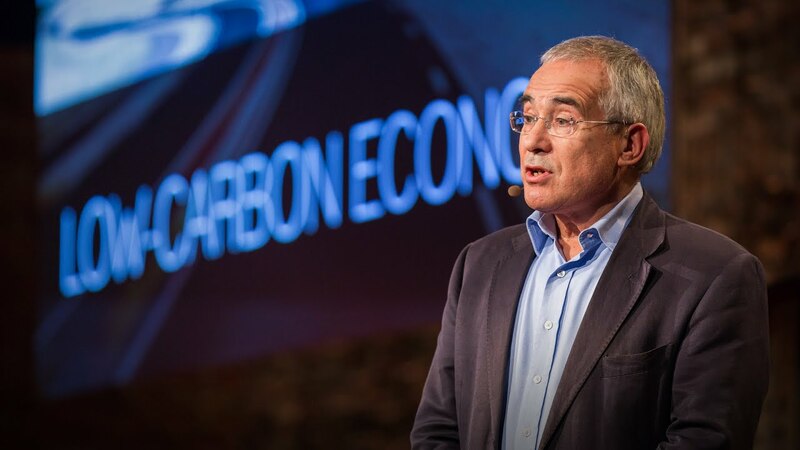 What impact will climate change have on humans? Extreme weather events can be devastating for people, with millions at risk of losing their homes due to flooding over the next few decades. The impacts of climate change can also affect our health, the availability of food and our economic security. To reduce the impact of climate change, we need to reduce global warming. That means producing less carbon emissions and using energy more efficiently. There are lots of simple changes we can all make to improve the health of our planet. The carbon cycle is the process in which carbon moves between different parts of the Earth and its living organisms. It's really important to life on our planet. When humans burn carbon-rich fossil fuels, the carbon dioxide is released back into the atmosphere, where it traps in heat to keep the earth warm. But here's the problem: Humans have now burned so much fossil fuel, the earth is getting hotter and hotter. The Earth's atmosphere is like a giant greenhouse – and gases like carbon dioxide and methane act like the glass that traps in the heat. While the naturally-occurring greenhouse effect doesn't pose a problem for us humans, we've added to this effect significantly by burning fossil fuels, releasing lots more greenhouse gases into the atmosphere. Did you know that the Earth has been recycling water for over 4 billion years? 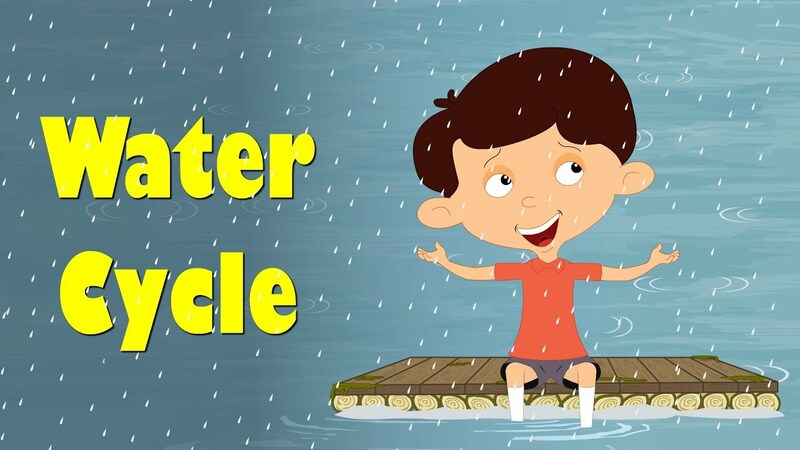 The water cycle describes the continuous movement of water. It might be hard to imagine, but the water you drink today is the same water that would have been used by ancient civilisations and even the dinosaurs! Did you know our oceans are becoming more acidic? Yep, all that excess carbon dioxide in the atmosphere has changed the chemical make-up of the waters in our oceans, causing their pH level to rise.